Includes a correction to pages 24, 49-52, and 80.
Corrections in PDF files are highlighted in . Your edition of this book may already include some, or all, of these corrections because corrections are made before each reprinting. 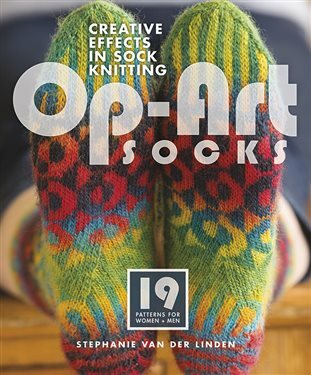 Find Op-Art Socks in print or digital format at the Interweave Store.